Phil Jackson is a seven-time world champion NBA coach (six times with Chicago, once with Los Angeles). As a player he spent most of his career with the New York Knicks. 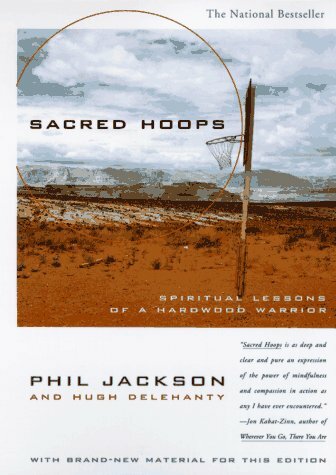 His previous books are "Maverick" (with Charley Rosen) & "Sacred Hoops: Spiritual Lessons of a Hardwood Warrior" (Hyperion, 1996), a national bestseller, with Hugh Delehanty. York. From the Hardcover edition.